Most of the time our email boxes are filled up with promotional emails which we delete even before opening them. If we find the subject line quite interesting and open the email, we delete and unsubscribe just because we didn’t find it’s content exceptional or relating to you. Email marketing campaign should be done in a way that the recipient not only opens it and reads it but also shares with their friends and relatives. An email besides having attractive pictures, call-to-action and other email marketing ideas you might have heard or read of, should also have a basic quality and that is – flawless copywriting. 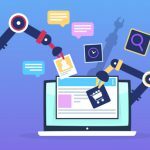 Here, we have listed out some email copywriting examples which can inspire you and help you in writing great content for your email marketing campaigns. 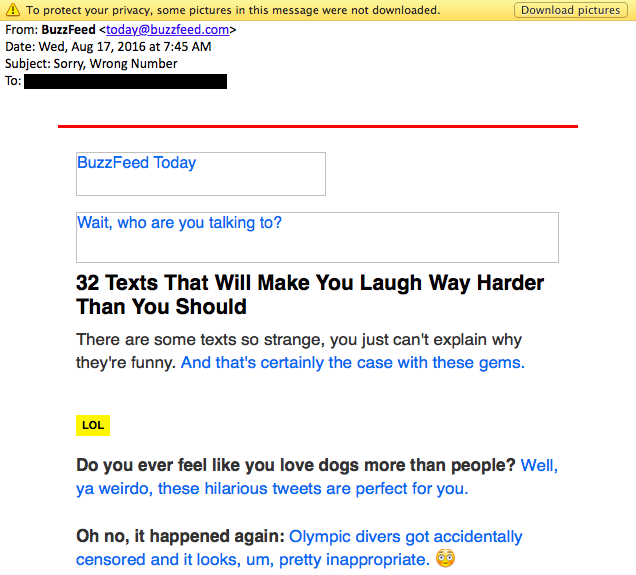 Buzzfeed had come up with awesome email subject lines and preview text. The way the entire content gel with each other was awesome. If the subject line question, then the preview text contains the answer. 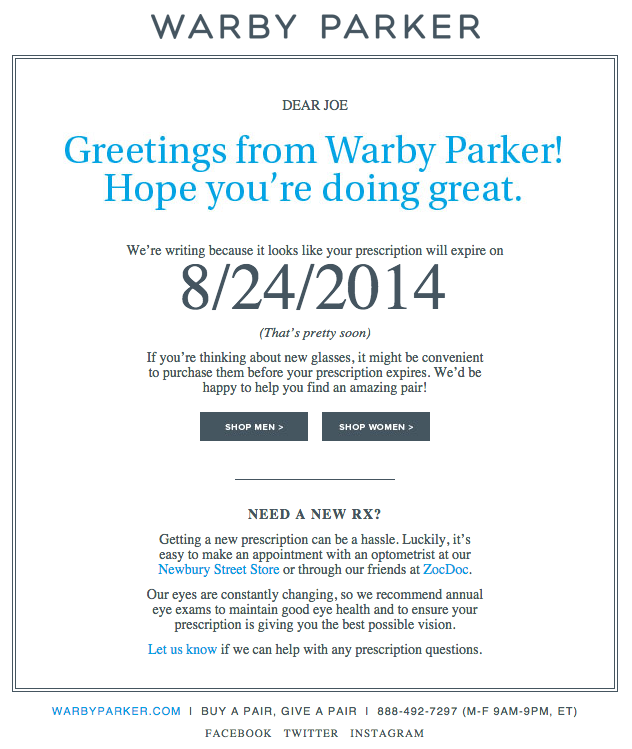 The email looks great whether you use images or not. Everyone likes to be wished on a special occasion. 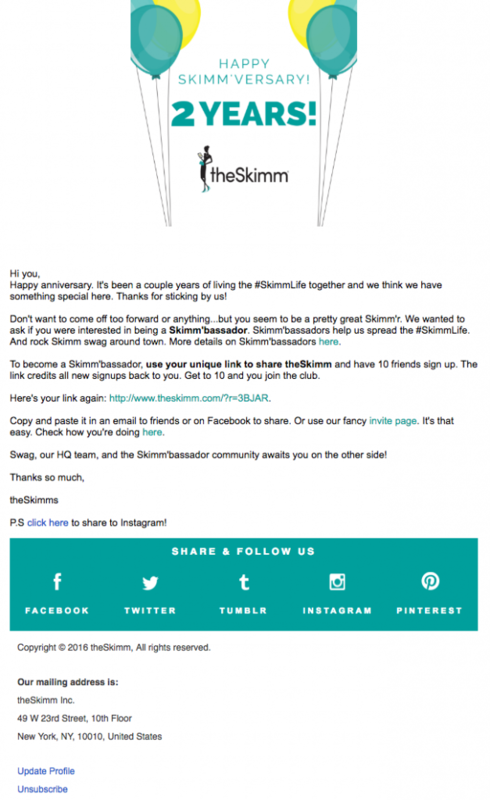 The emails sent by The Skimm on special occasions like anniversaries and birthdays really delight the customers. The marketing team at The Skimm thought out of the box and offered Mineo to be the brand ambassador of course if she refers this company to ten friends. Poncho sends customizable weather forecasts to its customers every morning. The content is simple but with some pun inside. This is a great way to remind customers of your business every day. Kudos to the Poncho team for coming up with such an “out of the box” idea. 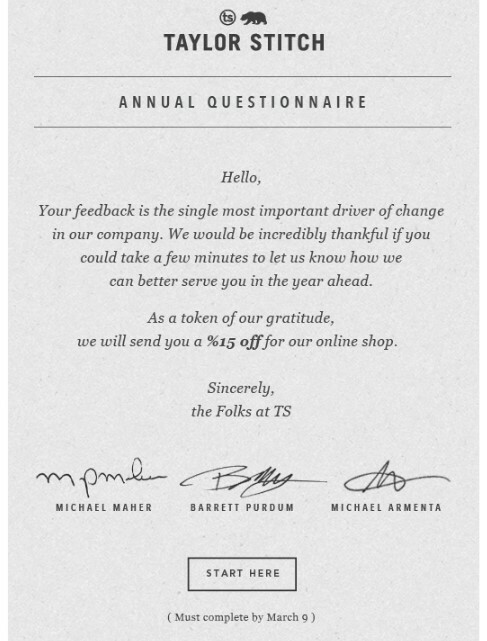 In one of the Postmates’ Emails, there was an eye-catching GIF which had an emotional impact and was fun to watch. Its purpose was to attract the customers and encourage craving for tasty Chipotle in their minds. You can use a GIF in your email as it can convey your message in the most creative manner. Not only the email contains great copywriting but also is a perfect blend of images and text making it very simple to read and understand. Your customers love to get the information which is of some value to them in terms of information or money. The email campaign by Cook Smarts included yummy recipes due to which many of their customers became fan of their emails. The email by Cook Smarts not only includes recipes but also additional information about how-tos, tips, etc., are provided. When we think about holiday email marketing, one thing comes to mind and that is Christmas. 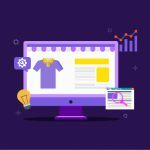 Often we forget that there are other festivals too all the year around for which you can create email marketing campaigns. The email sent by Paperless Post contains a crisp content which has a strong call-to-action with a sense of urgency. It not only encourages the customers to buy gifts for mothers but also for other moms you love like granny, aunt, etc. 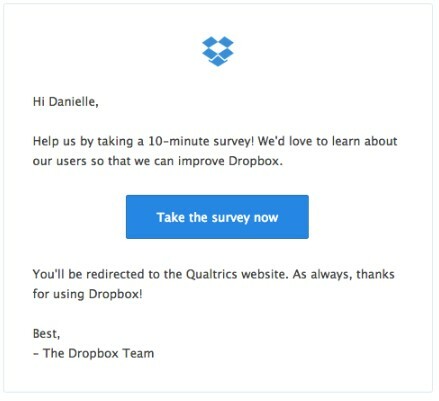 If you are asking for a survey, it is very important to explain the respondents, how important is their feedback for improving your business. 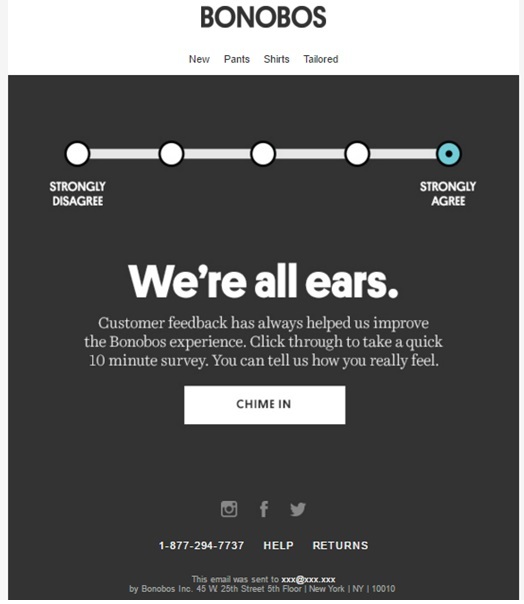 Using attractive colors and design can grab the recipient’s attention and encourage them to leave a feedback for your company. Keeping your message short, simple and clear would show that you value the time of your recipients. 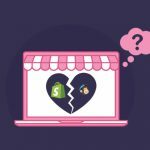 The email having a conversation with the recipient always wins and if it contains a discount coupon then it is sure to drive the customer to your business website. There are some brands which require delivering the message to the recipients in a professional manner. The message should be short, simple, concise and to the point. 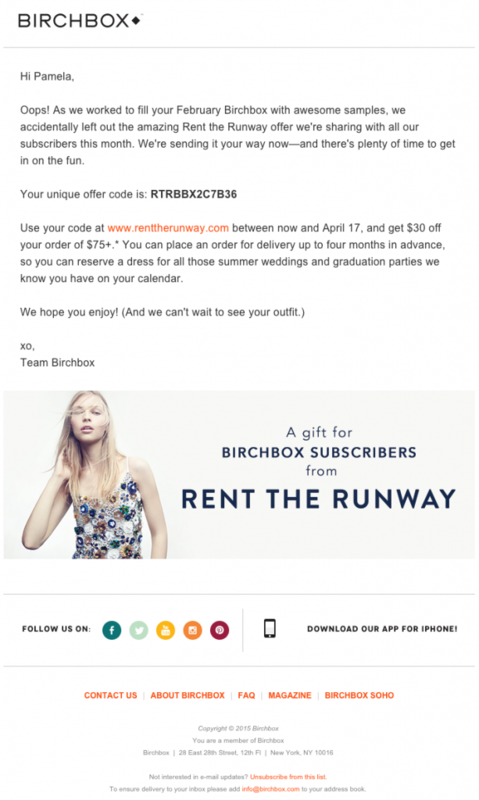 The email content should not a typical sales copy. Instead of selling something all the time, you can explain the values of the company to impress your recipients. Reminding someone of their prescription expiring or any other kind of deadline very soon approaching can trigger the recipients to open and read the email. 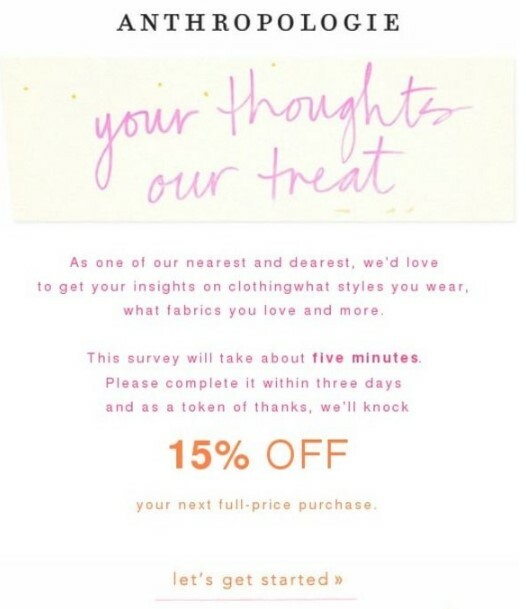 An intelligent way to attracting the attention of the recipient has been depicted in this email. The subject line says “We Forgot Something in Your February Box!” The email copy doesn’t show that they forgot something but it still creates some kind of curiosity in the minds of people. The copy here is cosy and moreover the image of the innocent dog adds a feather to the cap. The content of the email which delights the customers has potential to convert. It is not that email marketing has become an outdated way to market the products, services or a brand. It is just that buyers’ behavior has evolved with the period of time and you need to think an extra mile to convince them. 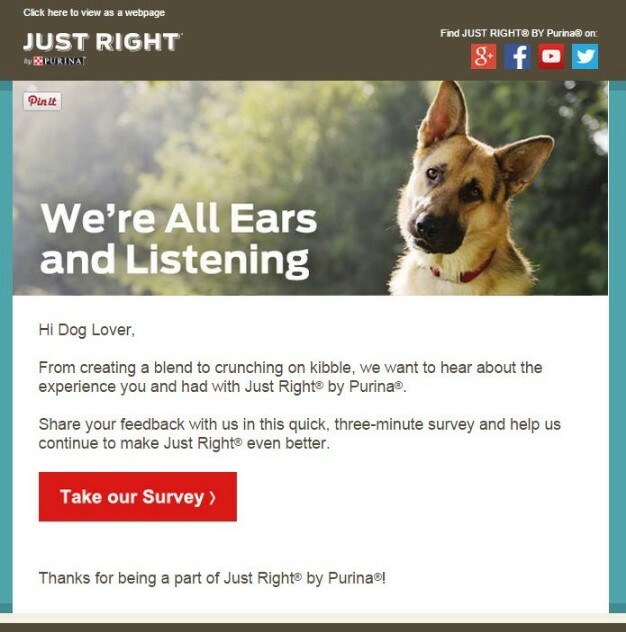 When it comes to marketing emails, following the best practices is not required. Writing crisp content which conveys your message in the simple form would be just perfect for better conversions and growing business. Avail Email Copywriting Services from QeRetail and reap the benefits.